Weekly Reward Sessions are your opportunity to hear about the progress of the campaign and check in with other volunteers. All of the Reward Sessions will have an in-kind sponsorship available for you to promote on the In-Kind page of this website. 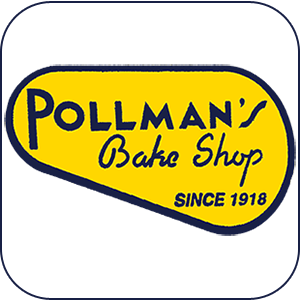 We will meet in the Chamber's Tricentennial Room and enjoy sandwiches provided by Pollman's Bake Shop.